Ghana is blessed with a lot of celebrities who know their onions. Most revered among Ghanaian celebrities are some of their actresses whose talents have paved way for them in Nollywood. These celebrities found a way into the Nigerian movie industry and since then, they have stayed and continued am@ssing popularity and wealth. Below are some Ghanaian celebrities taking Nollywood and Nigeria as a whole by storm. 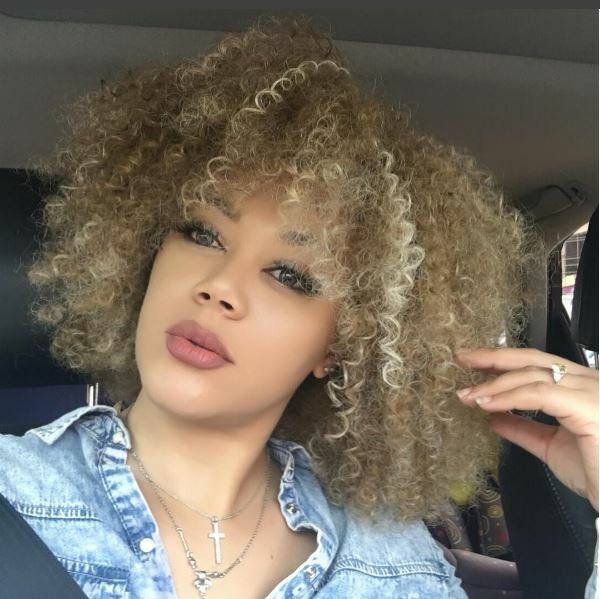 Delectable actress, Nadia Buari moved from Ghanaian films to Nollywood films around the year 2008. Her breakthrough role in Nollywood was in the film Beyonce & Rihanna as Beyonce alongside Nollywood actress Omotola Jalade Ekeinde who played Rihanna. The film became very popular to both Ghanaian and Nigerian audience. Her other notable Nollywood films include Rough Rider, Beauty and the Beast, Holding Hope and Single and Married.